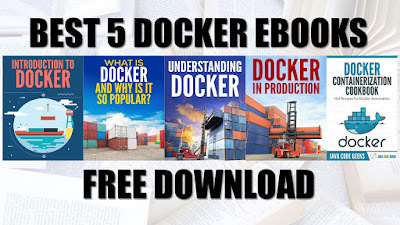 All the below free ebooks are completely free to download with your basic informations for the first time. Once you have submitted, you will get the mail to download link easily. 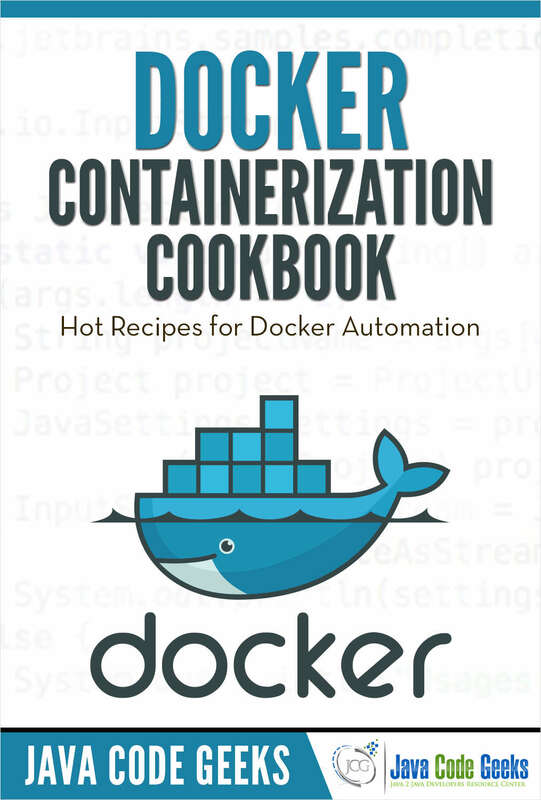 Also if you are looking for other free ebooks, checkout here. 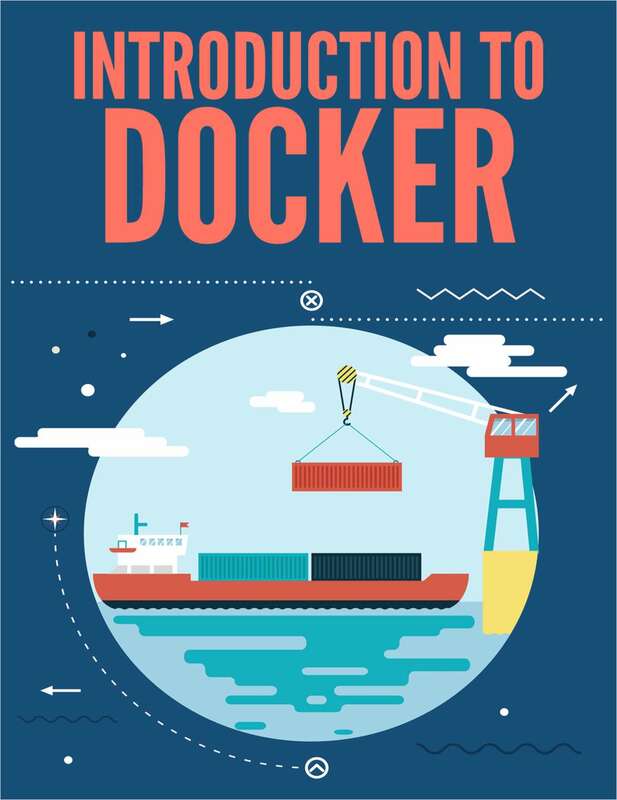 This guide will help you learn the basic concepts and usage of Docker. 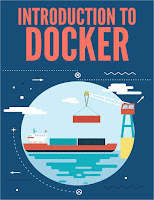 Docker is going to revolutionize how we approach application development and Deployment. 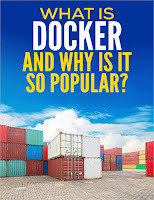 Unfortunately, it’s difficult to get started due to the fact that all the resources out there are either too technical, or are lacking in the intuition behind why Docker is amazing. This guide is meant to be a nice balance between the two. 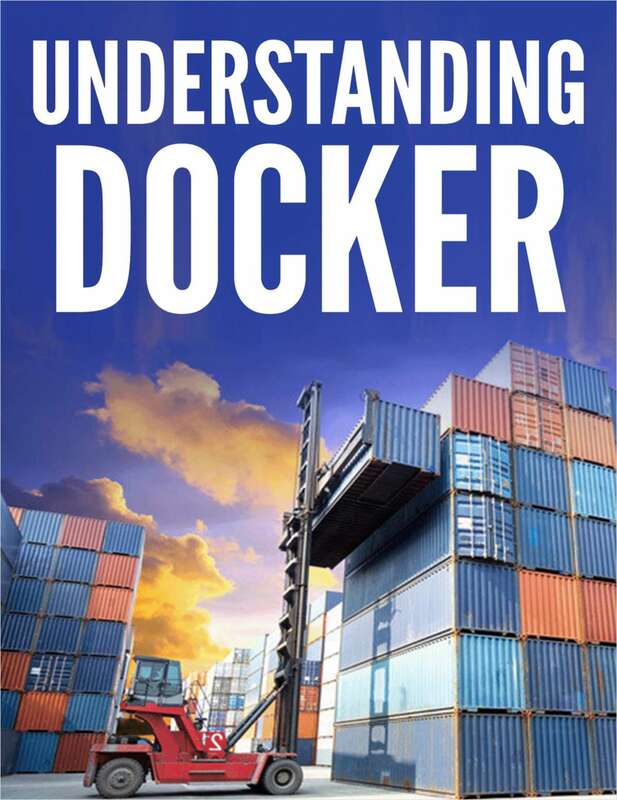 It will set a strong foundation for your exploration into the awesome world of Docker. 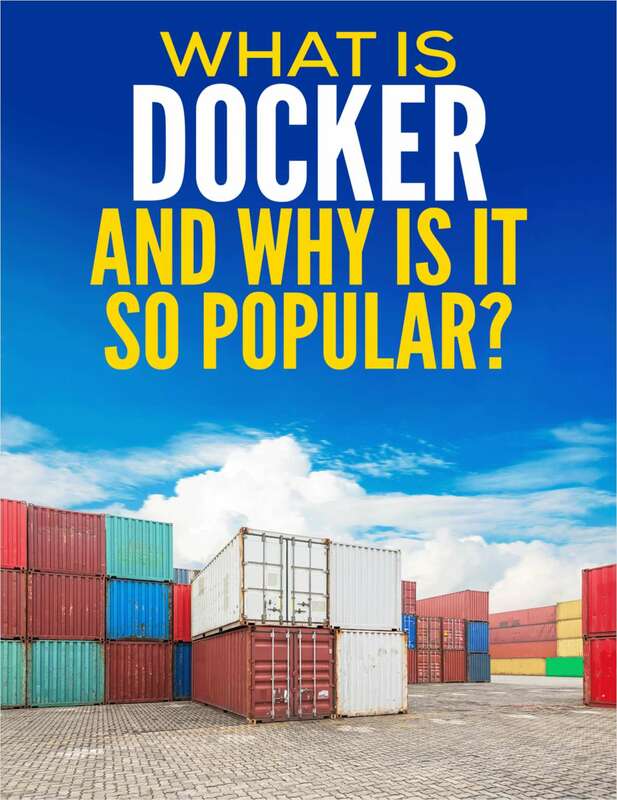 Download your free eBook. 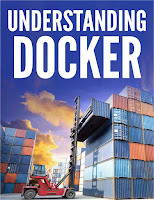 Pull all the pieces together so you can start using Docker in your production environments and feel comfortable doing so. 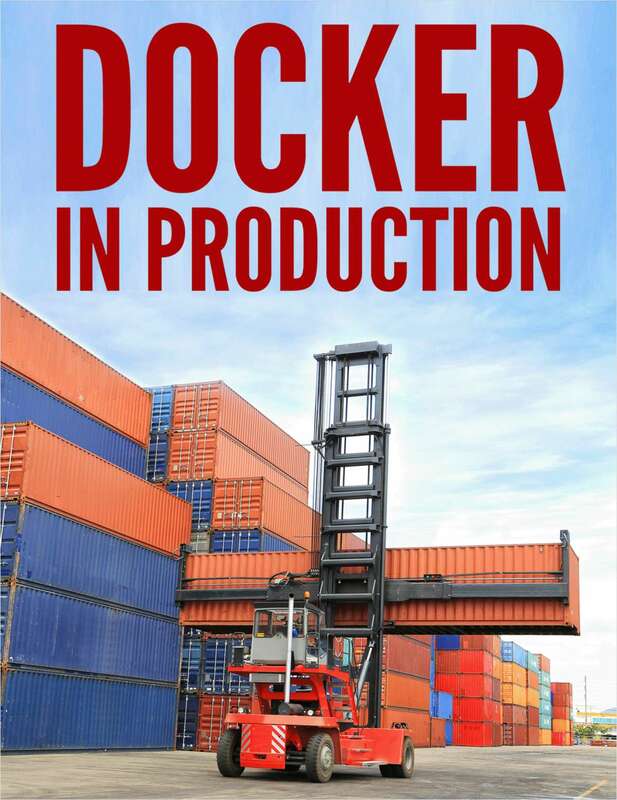 When we start thinking about putting Docker into our production environment, we first need to know where to start. This sometimes can be the hardest part of any project. 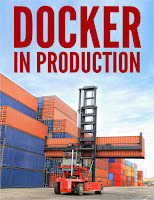 We first need to start by setting up our Docker hosts and then start running containers on them. So, let’s start here! Download your free eBook. Stay connected with us on social networking sites and Subscribe our YouTube channel for more updates.